Valdepeñas tastes like La Mancha wine, like designation of origin and wine tradition. Any sights are tinged with the color of grapes, golds and reds for the land ofmanchegobroths. Surprising and recent discoveries show the existence of structured wine activity in the region over 2,500 years ago. So certify the excavations made in the place calledCerro de las Cabezas(old pre-Romanesque settlement), where remains of advanced equipment related to the manufacturing of wine have been found in strata dated around the year 700 B.C. The city’s doors open to its secrets and allow us to visit places related to its main industrial activity. 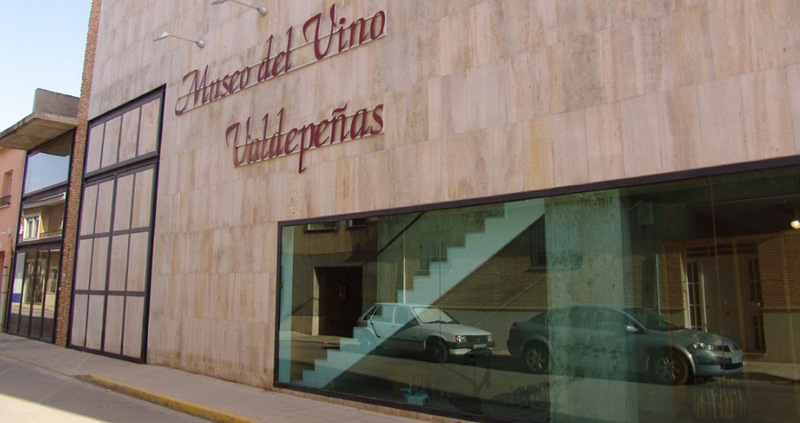 The winery-museum of Valdepeñas, founded in 1919, is the world’s biggest winery in clay barrels. 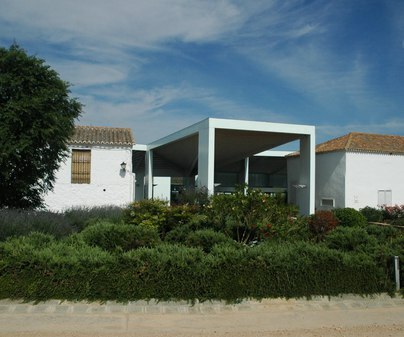 The oldPeinadowinery, afterwards known asCaja de Rondawinery in Valdepeñas, has wholly preserved the appeal of early twentieth century architecture. Besides, a great display of ancient utensils to transform the vine fruit in intoxicating liquids is available to visit in this magnificent winery. Other wineries, such as the Royal Winery, are also available for the traveler interested in oenologist tourism. 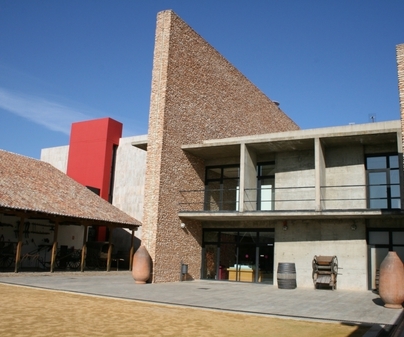 The Wine Museum is also of great interest, built over the old winery belonging to Leocadio Morales, dated from 1901. Town Hall Phone Numbers 949 322804. Access A-4.